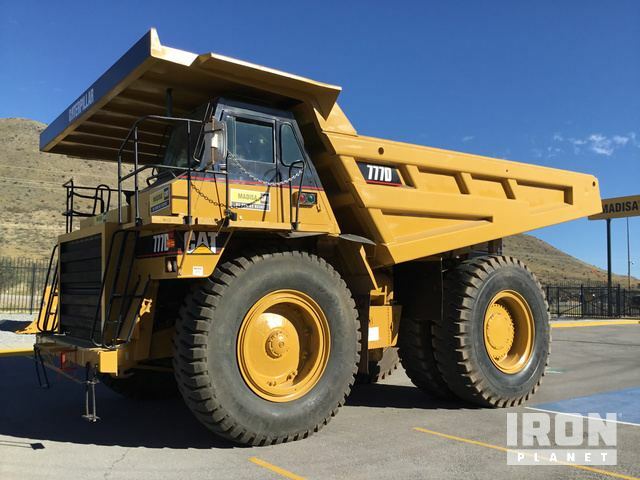 Buy and sell unused and used Off-Road Trucks at IronPlanet. 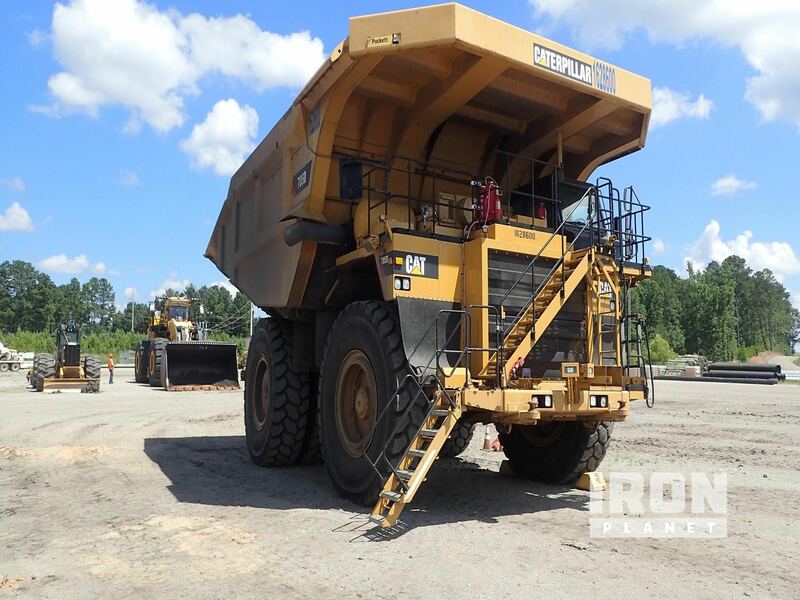 Off-Road End Dump Trucks are typically found around quarries and mines, and come in sizes exceeding 50 tons. Other Off-Road Truck models such as Crawler Carriers and Tow Tractors are used in much different environments. Browse various Off-Road Truck models from top manufacturers including Cat Off-Road Trucks, Komatsu Off-Road Trucks, Terex Off-Road Trucks and others. 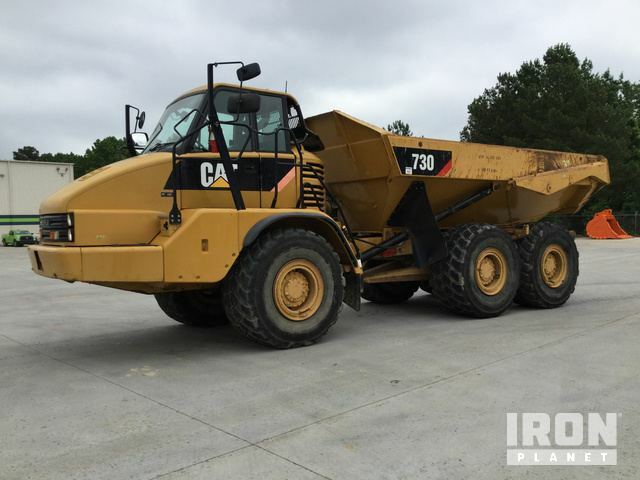 Find IronPlanet and Ritchie Bros. Auctioneers' current Off-Road Truck inventory below, and see what Off-Road Trucks are for sale around you. 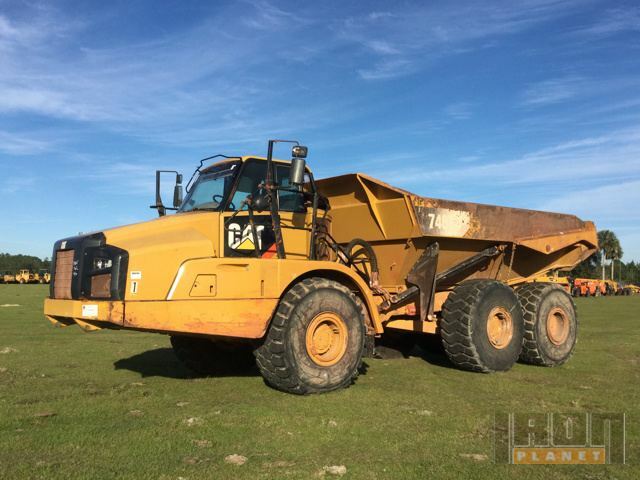 Find Ritchie Bros. Auctioneers' Rock Trucks.